It’s #OMFScienceWednesday! 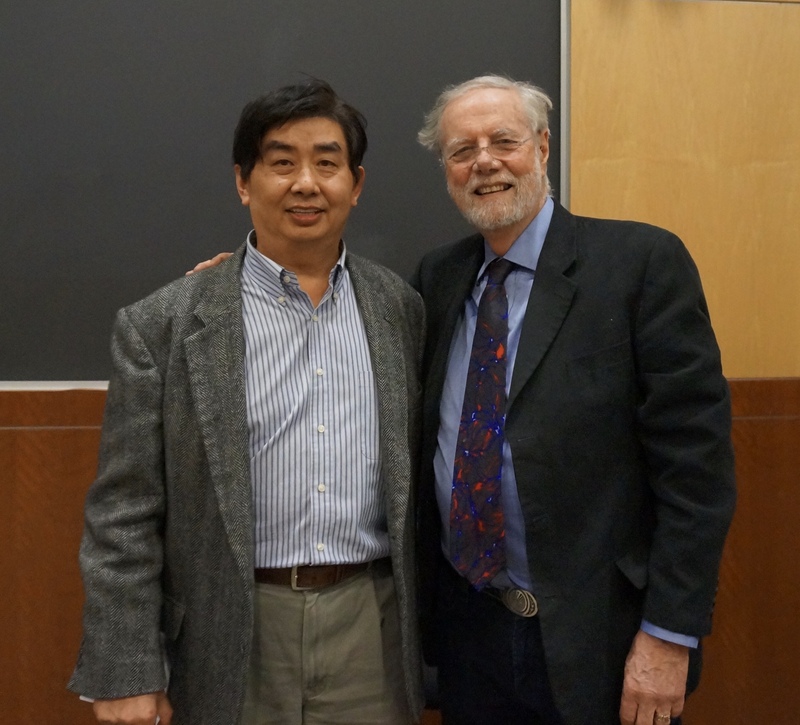 Last week, Dr. Ron Davis, our Scientific Advisory Board Director and Director of the Stanford Genome Technology Center, was invited to the University of Texas at Dallas, to speak in their Green Systems Biology Distinguished Lecture Series. 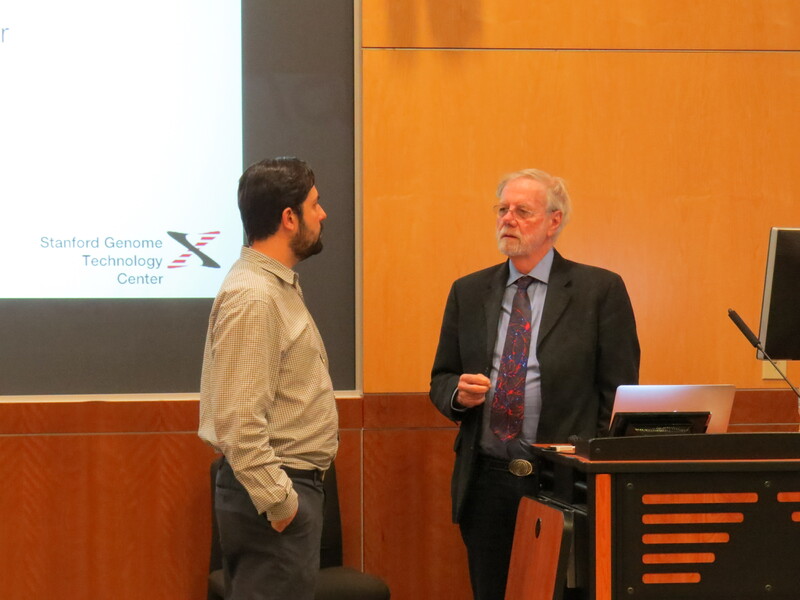 He used the opportunity to introduce ME/CFS to approximately 300 biology and bioengineering researchers at UT Dallas, and to present the many technologies being developed at SGTC in the context of their application to ME/CFS. The audience was amazed by what they learned about the disease. 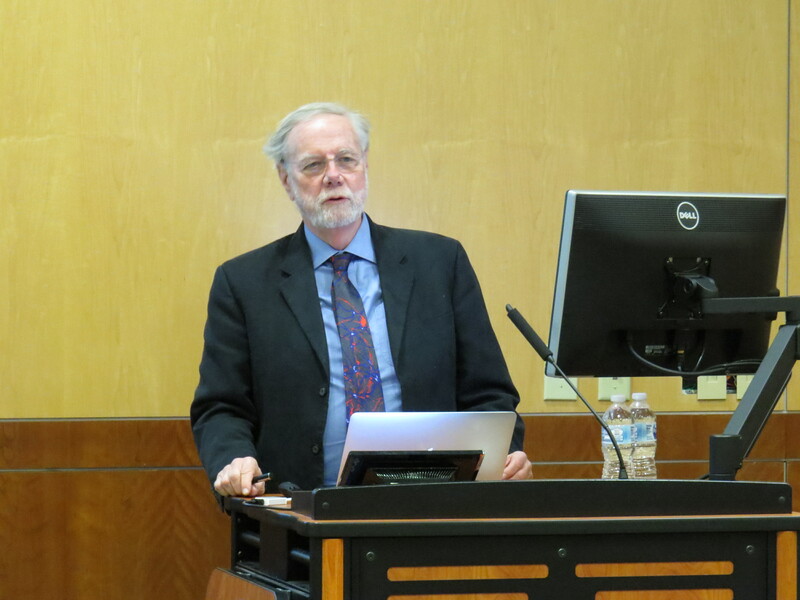 After bringing the audience up to speed on the unfortunate reasons that ME/CFS is not more widely known and researched, Dr. Davis presented the OMF-funded research his lab is doing to develop better understanding, diagnosis, and treatment of ME/CFS using cutting-edge technologies. 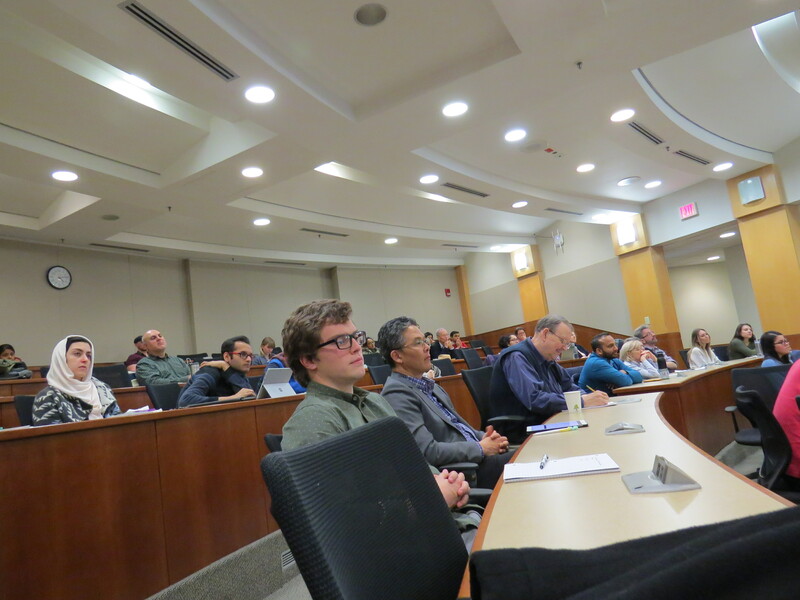 The audience was so intrigued that they stayed for another hour to ask questions, and Dr. Davis didn’t see anyone leave. (This is extremely uncommon for a research seminar, especially one late in the afternoon!) 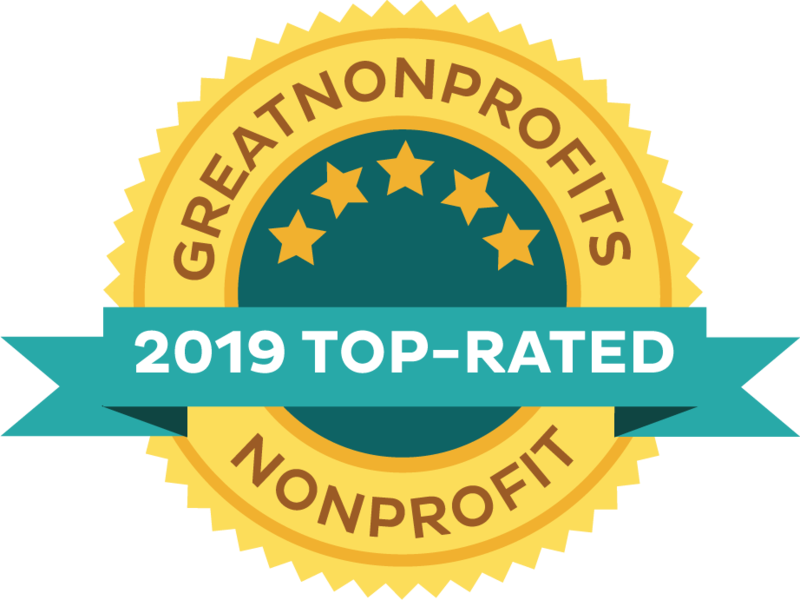 They were amazed at the frequency and severity of the disease, and fascinated by the nature of the research – perhaps what’s most promising is that some asked how they could get started on researching ME/CFS.